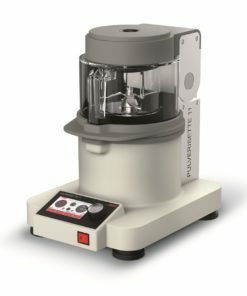 For over 35 years Laval Lab Inc is the one-stop specialist for size reduction of all types of materials. 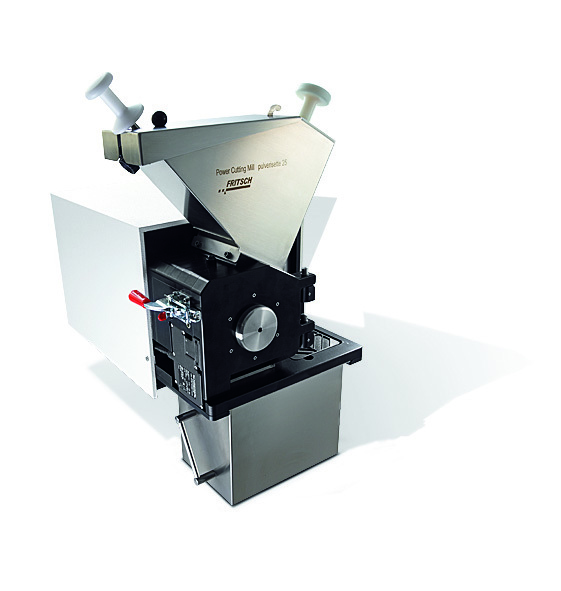 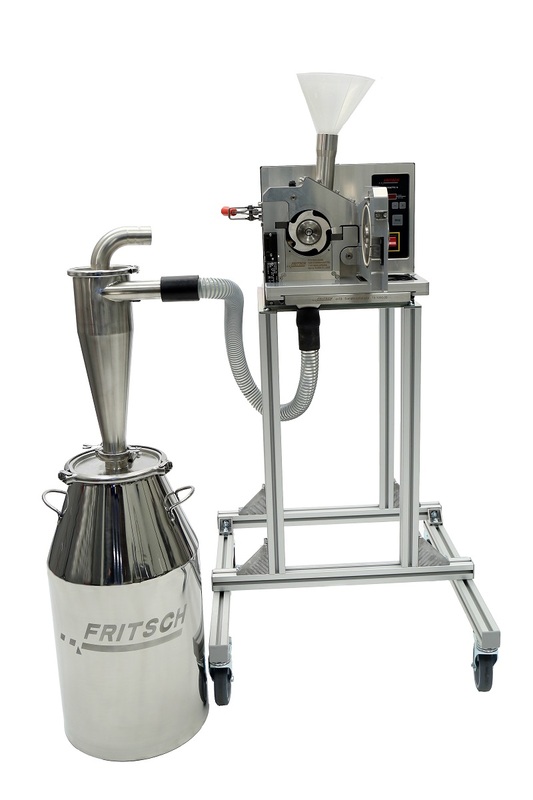 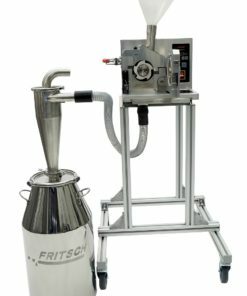 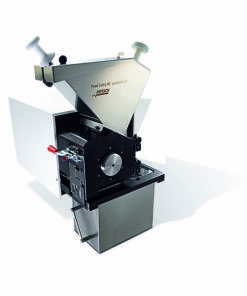 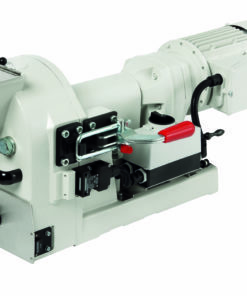 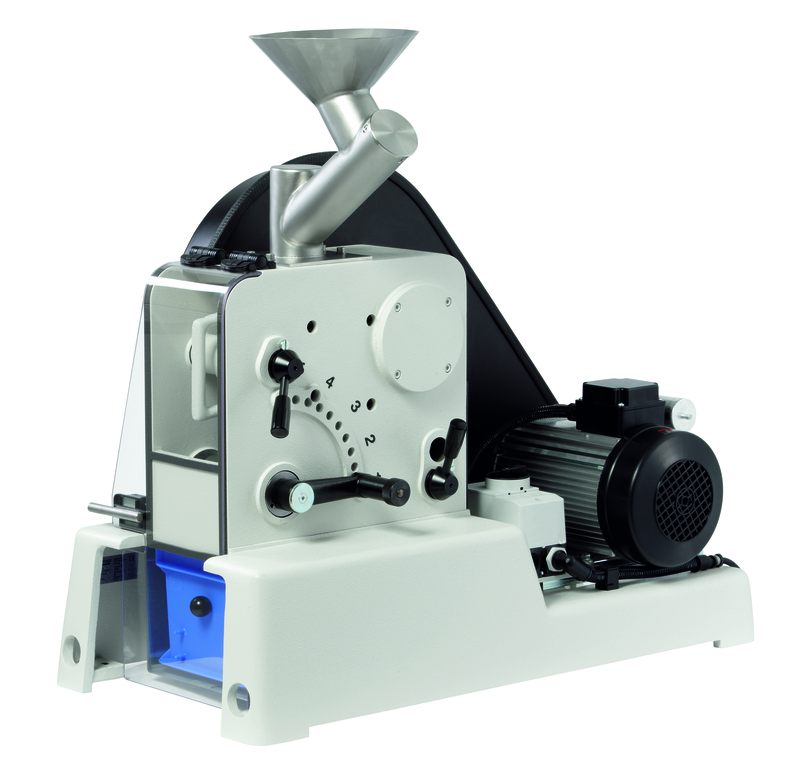 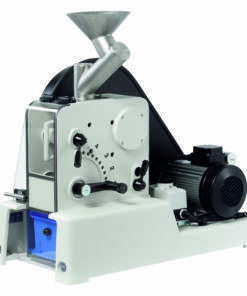 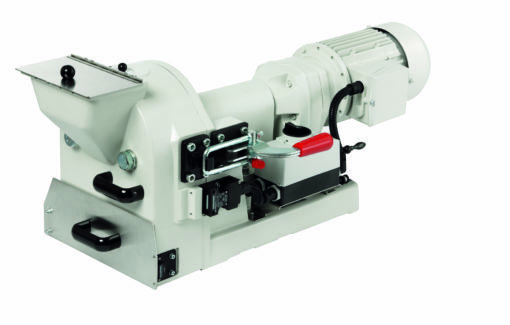 We have the right crusher, pulveriser, grinder or mill for the laboratory to pilot plant sample processing. 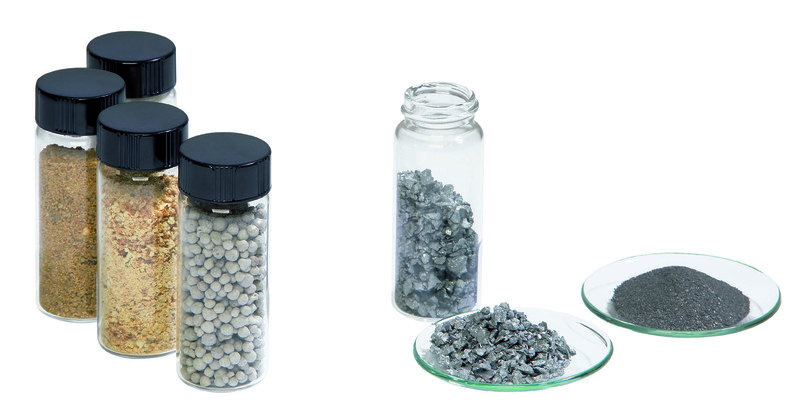 We serve all major industries such as mining and metallurgy, chemistry, pharmaceutical, cement, material engineering, environment, agri-food, biotech, commercial laboratories and research centres. 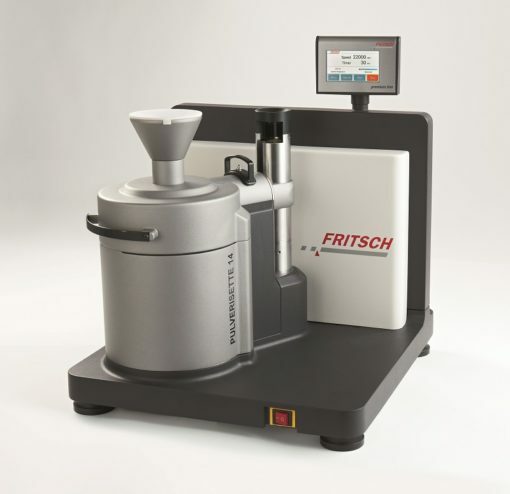 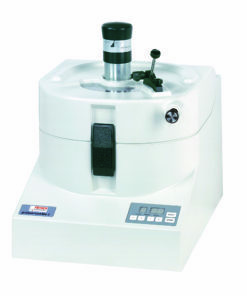 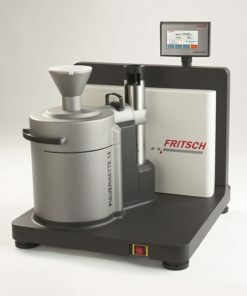 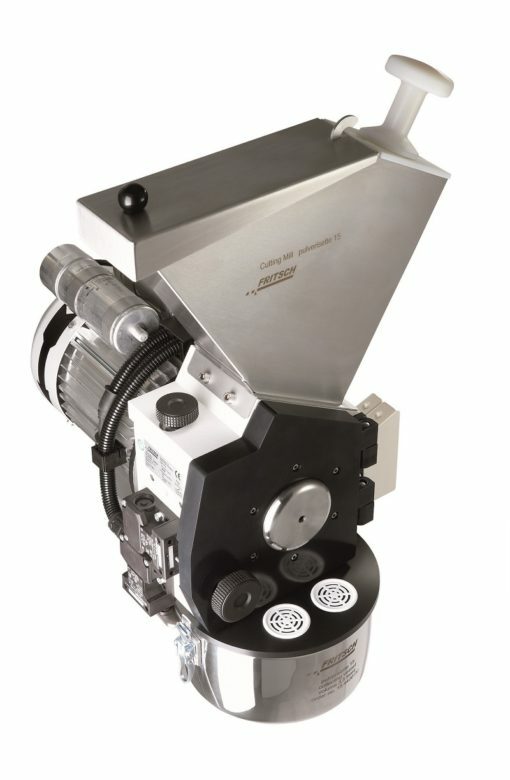 Ensure the quality of your analysis by choosing the right Mill. 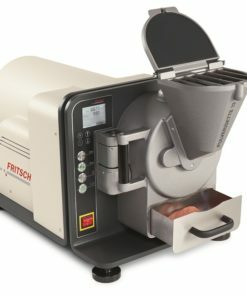 The quality of every product, or material analysis, depends on the quality of the sample preparation. 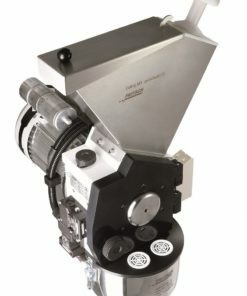 It is therefore extremely important to consider all individual milling parameters in order to make an informed choice: material properties, feed size and volume of the sample, grinding time and desired final particle size, any abrasion of the grinding parts ‘ all these factors are significant. 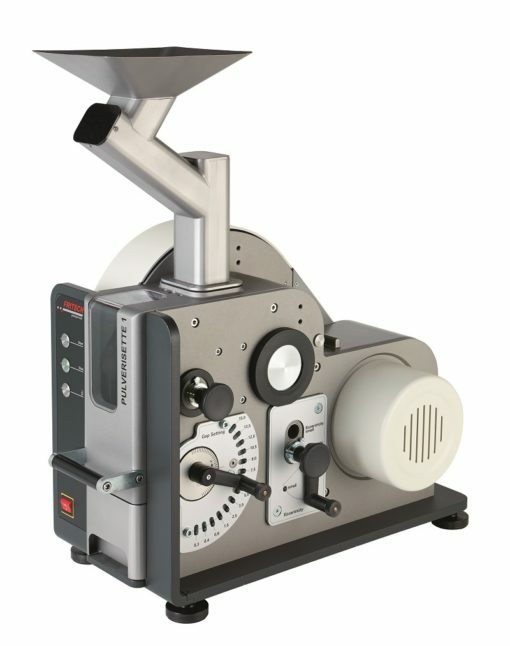 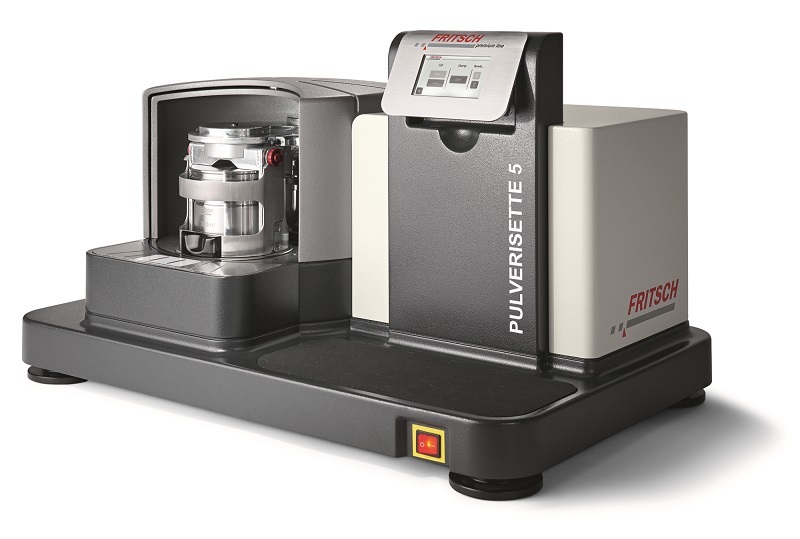 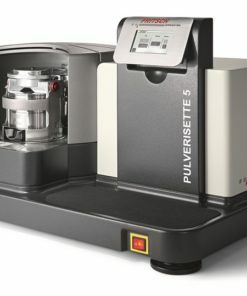 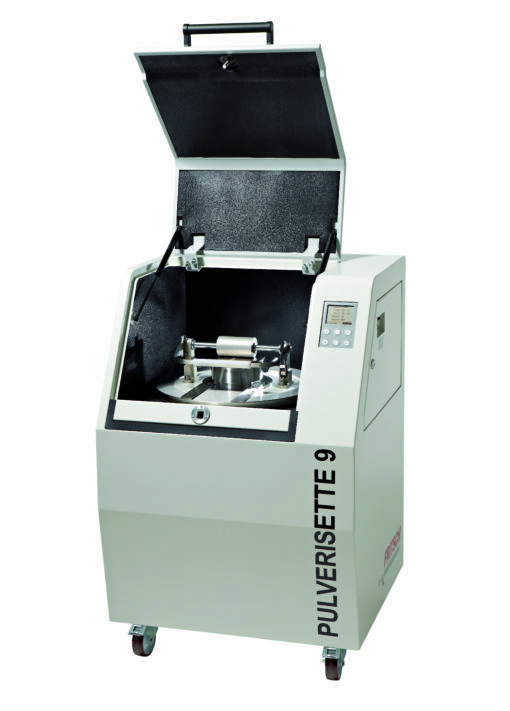 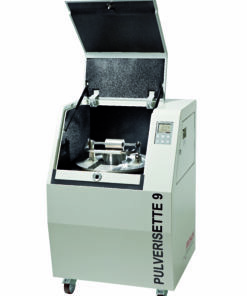 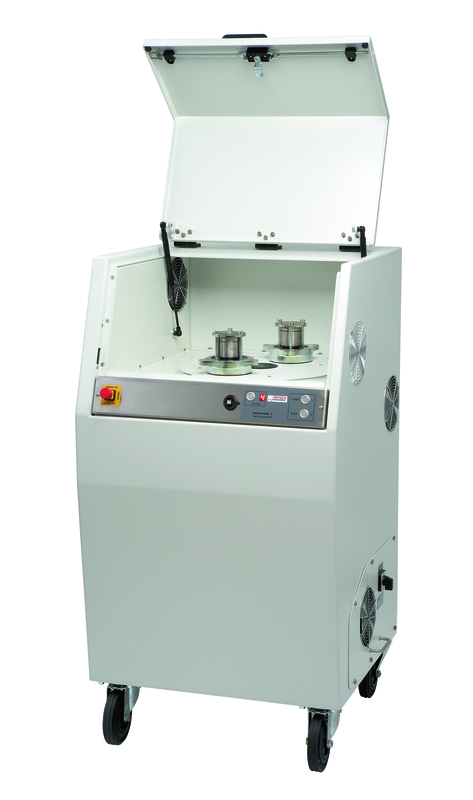 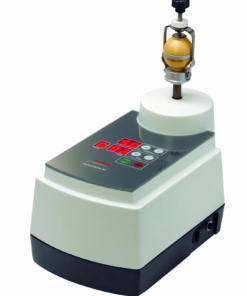 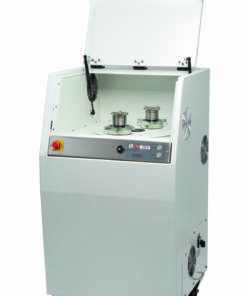 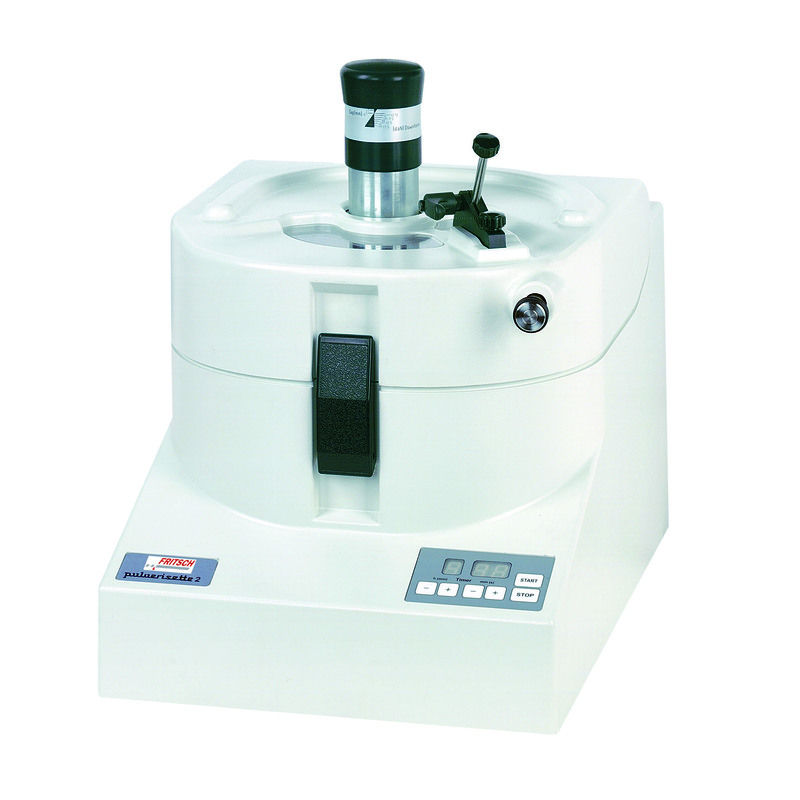 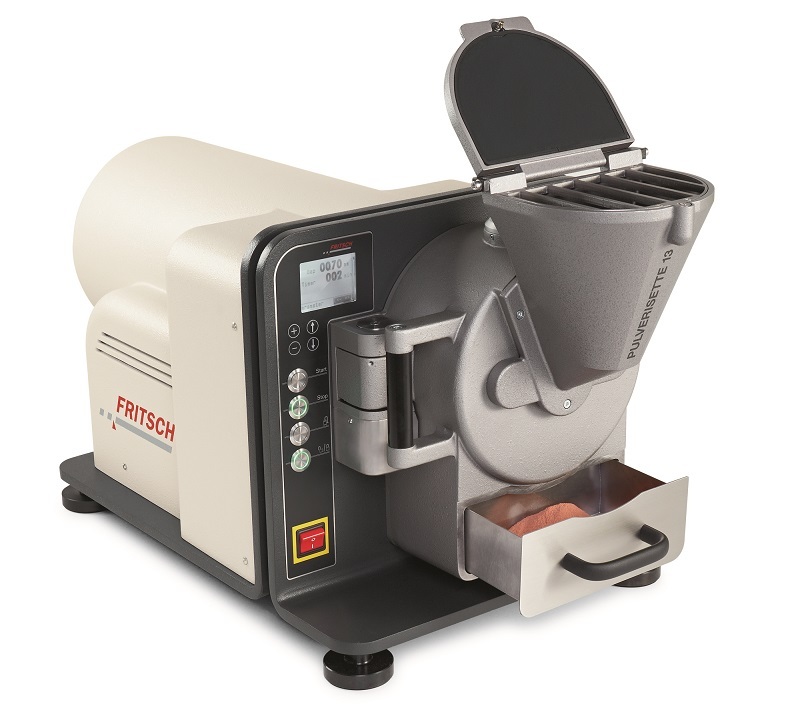 To avoid the risk of contamination of the sample from abrasion with grinding elements, we offer up to 8 different materials (user selectable). 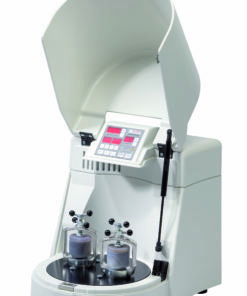 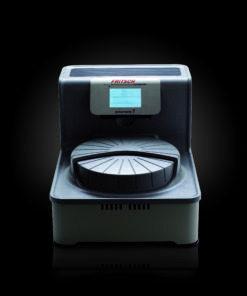 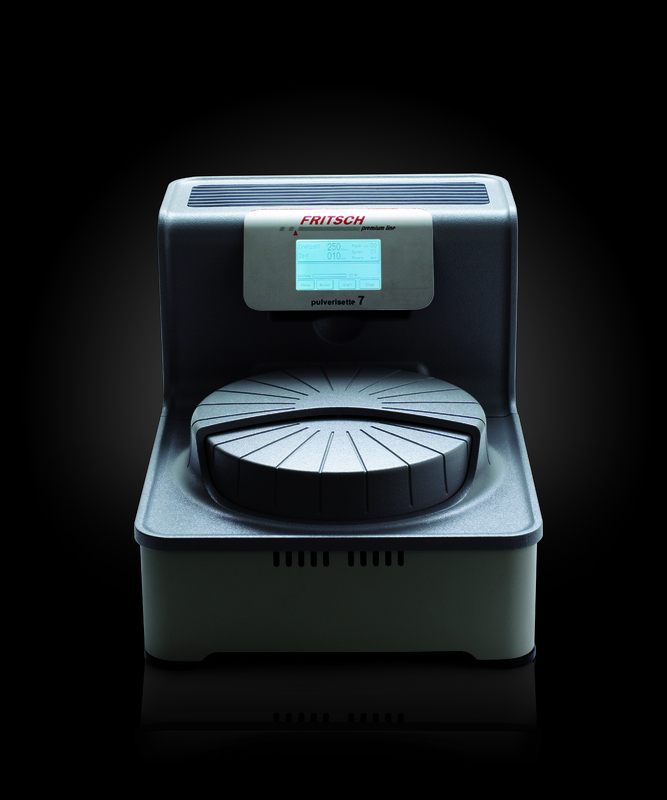 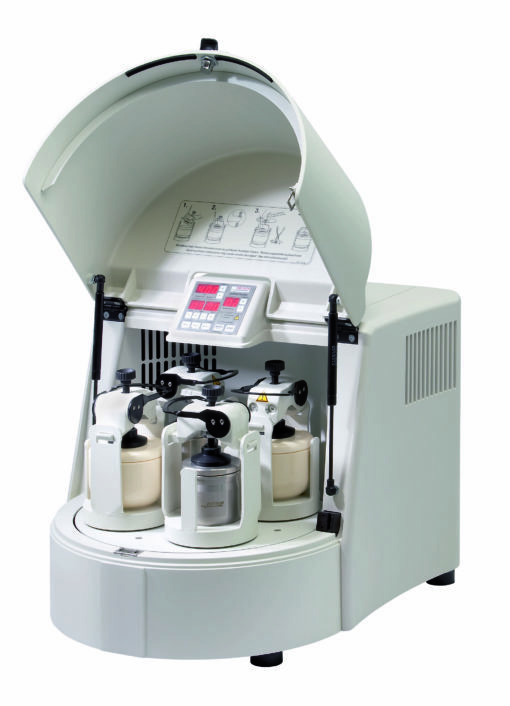 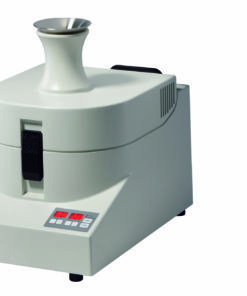 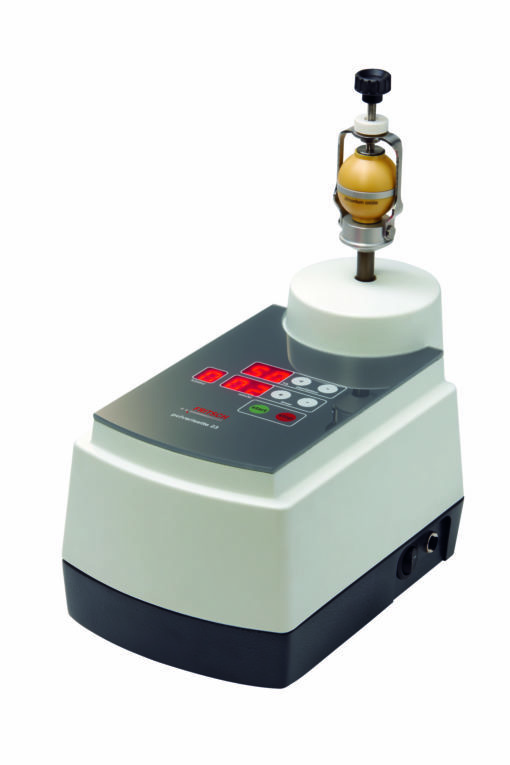 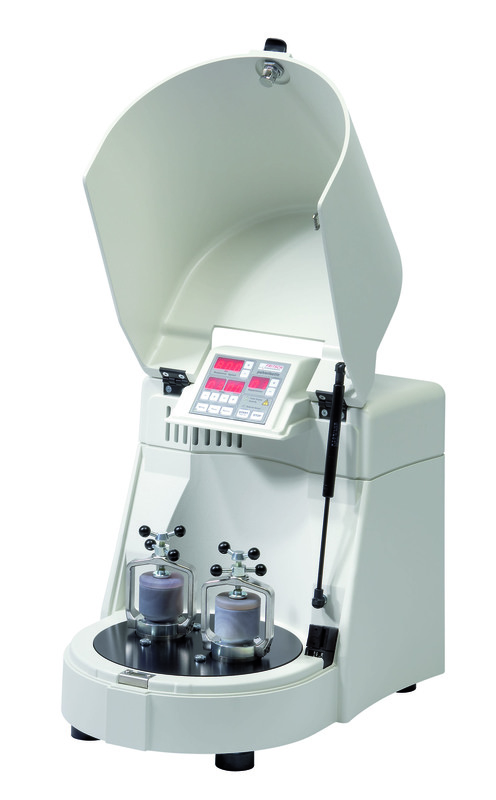 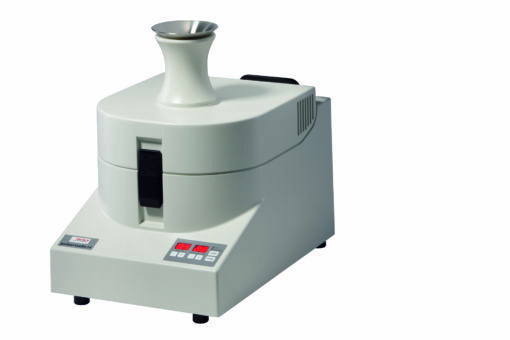 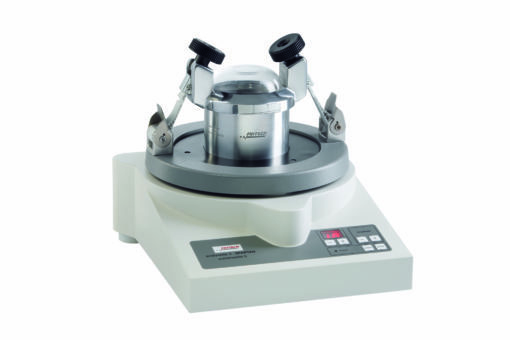 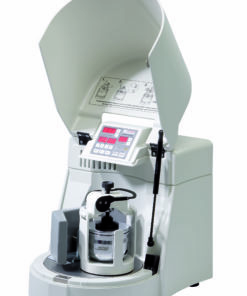 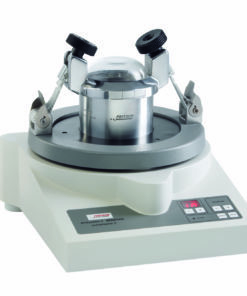 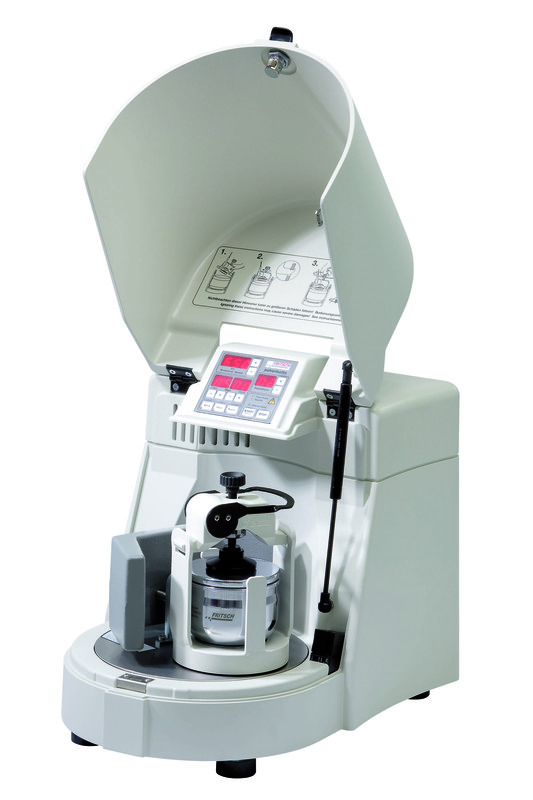 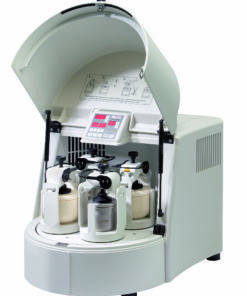 Take advantage of our expertise, contact us to select the best equipment for your samples.